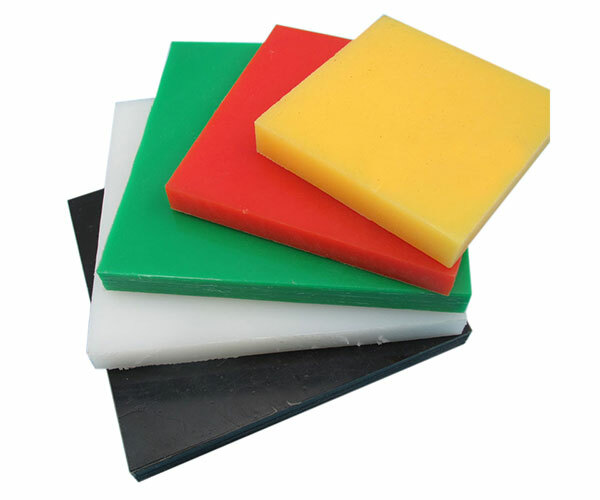 Size(WidthxLength):1000x2000mm,1220x2440mm,1020x3050mm Thickness:15~200mmUHMW PE is a kind of engineering plastic with medium price and superior properties. It has almost combines all excellent properties of plastics. It has excellent abrasion resistance, high impact resistance, self-lubricating properties ,outstanding ability against cold ,eco-friendly ,and light weight.